Chinese physicists realized a genuine entanglement of 18 quantum particles, beating their own world record set in 2016, while the team has set their next goal at 50-qubit entanglement. The result of the study was published in the US journal Physical Review Letters on June 28. Chinese leading quantum physicist Pan Jianwei led the project. Together with his team, Pan earlier demonstrated quantum entanglement with 10 quantum bits, or "qubits," in 2016, according to a report sent by Pan's team to Global Times on Tuesday. 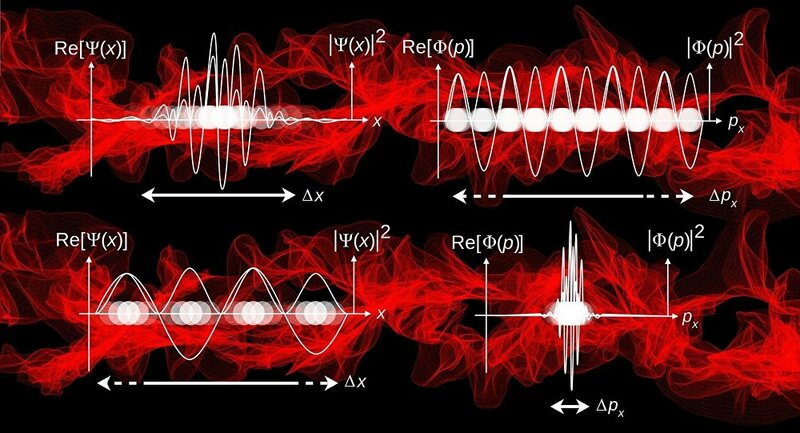 Quantum entanglement is a weird phenomenon which Einstein called "spooky action at a distance" where quantum particles are connected "even if they are at opposite ends of the universe," an Australia-based Cosmos Magazine reported. The preparation and manipulation of multiple qubit in entangled states are "core indicators for the development of quantum computing," which could be used to process information exponentially faster than conventional computing, Wang Xilin, a member of Pan's team told Global Times on Tuesday. "The speed of quantum computing grows exponentially as the number of qubits in an entangled state increases … the achievement of an 18-qubit entanglement this time has set the world record for largest entanglement state in all physical systems," Wang said. For the next step, the team will attempt to demonstrate the abilities of quantum computing devices to solve problems that classical computers cannot, an experiment called "the quantum supremacy experiment" in international academia, said Wang. "With that goal, the team's next step will be to realize a 50-qubit entanglement and manipulation," Wang said. The outlook of future applications of quantum computing has been widely reported upon and become a field full of mystery and magic to the public. According to a report by the US Business Insider, Quantum computing could make traffic jams an event of the past by conducting complex and rapid analysis to work out the best route for travelers. It can also be used to strengthen national defense through image analysis capability to catch any details in photographs and videos that humans could overlook. "The potential applications of quantum computing are huge, so are the challenges faced," Wang said, adding that quantum computing has become one of the most competitive fields in the world. The US House Science Committee has introduced a bill creating a 10-year National Quantum Initiative aimed at developing quantum information science and technology.